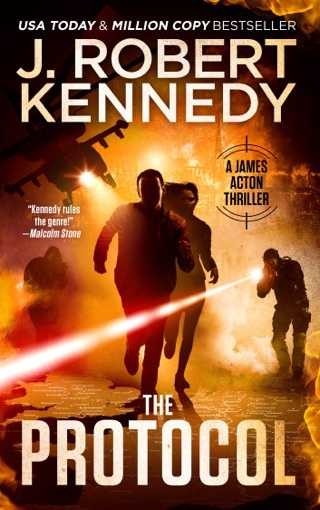 USA Today bestselling author J. Robert Kennedy serves up another heart-pounding thriller in Black Widow. 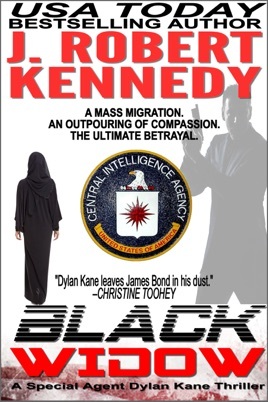 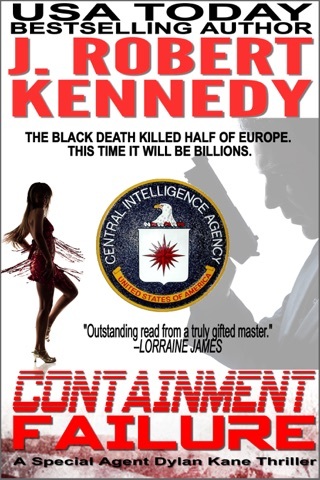 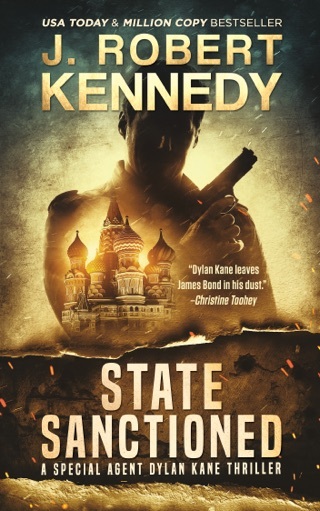 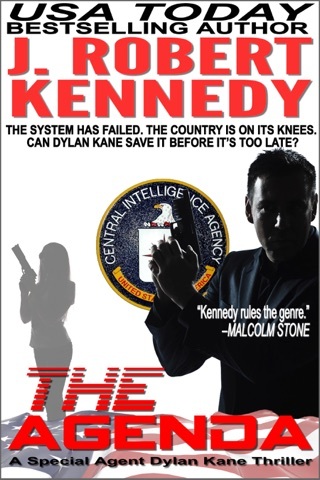 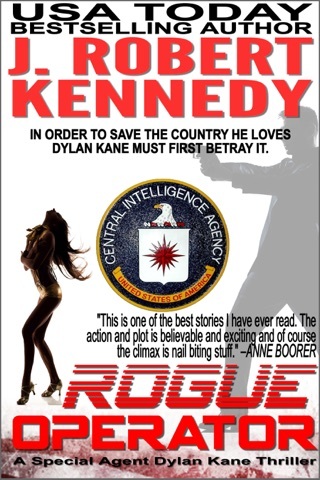 After corrupt Russian agents sell deadly radioactive Cesium to Chechen terrorists, CIA Special Agent Dylan Kane is sent to infiltrate the ISIL terror cell suspected of purchasing it. 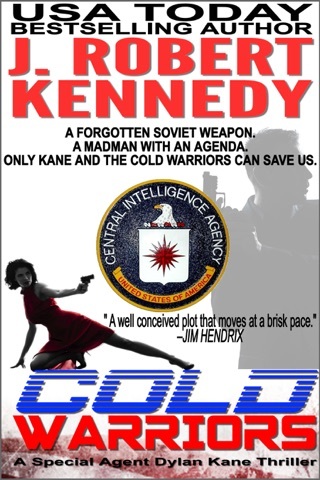 Then all contact is lost. 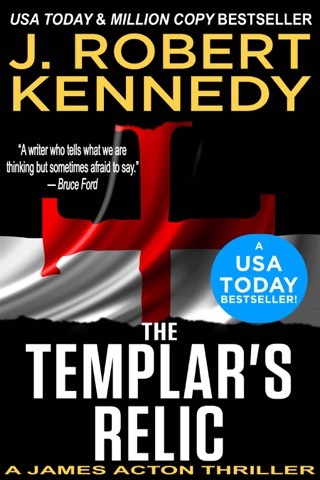 From the war-torn deserts of Syria to the humanitarian corridors of Europe, J. Robert Kennedy delivers another action-packed thriller torn from today’s headlines, taking readers on a heart-wrenching journey from the perspectives of the innocent victims, the terrorists among them, and the heroes trying to stop them. 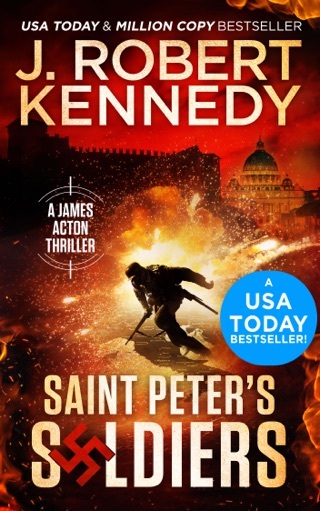 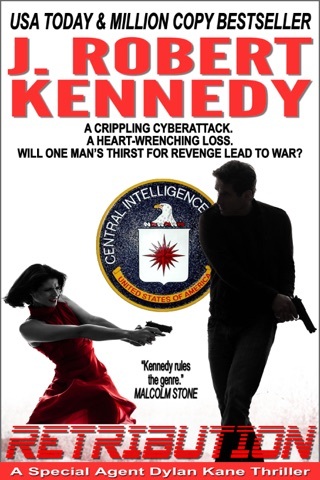 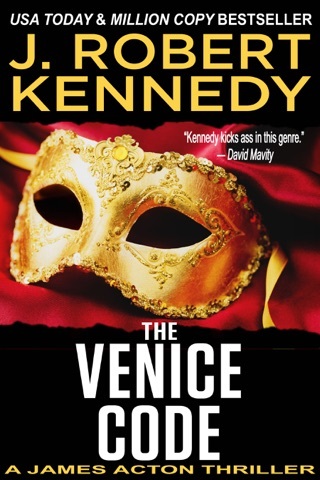 In true Kennedy style, this deftly-crafted, taught thriller, provides all the action, humor, romance and heartbreak only he can deliver.